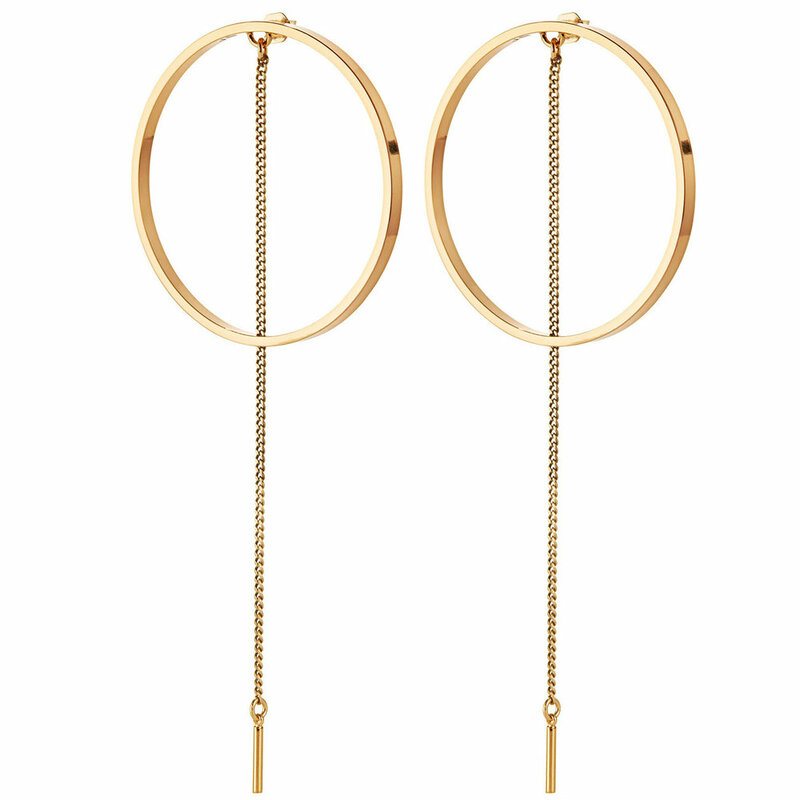 Whether its oversized hoops or sculptural styles, the statement earring is definitely the standout accessory for spring. I've spotted them everywhere from The Line to Zara. The question is.. how do you pull them off without looking over the top? I paired a solo drop earring I scored from Forever 21 with spherical studs by Gabriela Artigas from The Line. I love the asymmetrical look it creates. Plus there's something playful about them peaking out under loose, wavy hair. 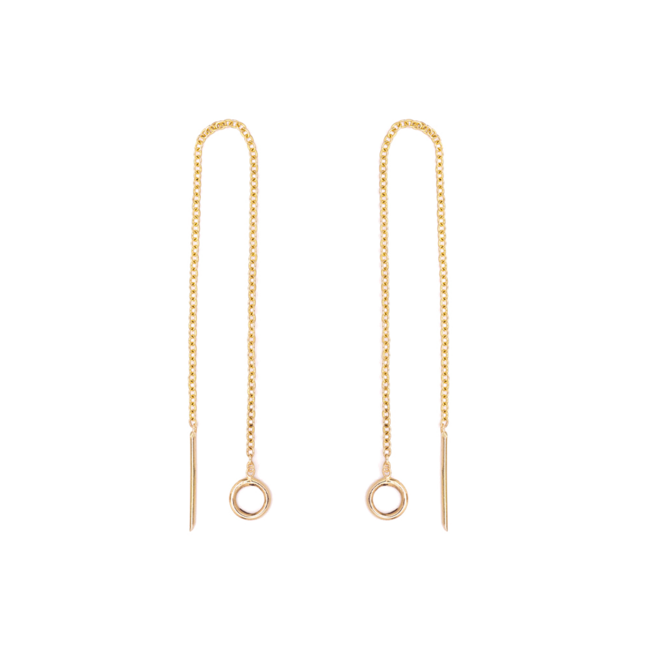 The single bars adorned with pearls by Poppy Finch (below) lend just the right amount of drama for a work-friendly look. While Jenny Bird's rhine hoops are the perfect shoulder grazing length, to add some flare for night out. Check out some more statement earrings from some of my fave Canadian jewellery lines below! And let me know which style you love.